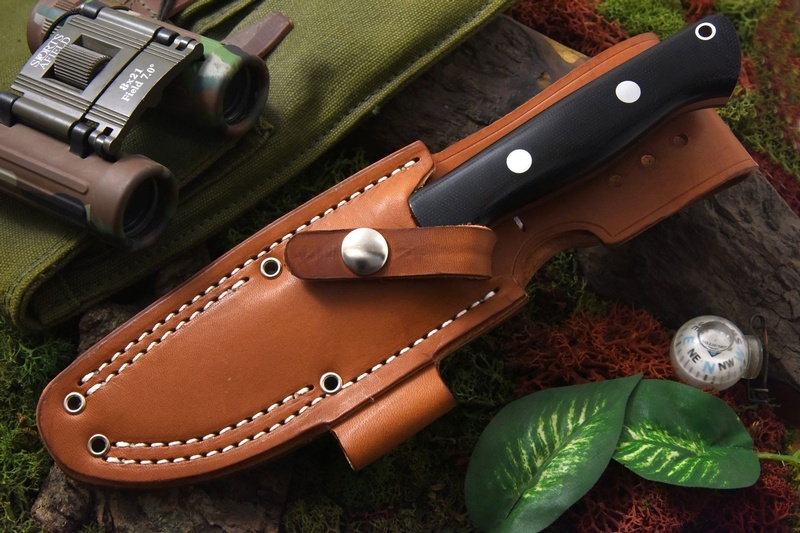 Classic Bushcraft and Survival knife, the Bravo-1 has maintained its popularity since its inception and remains one of the best choices for a tough, balanced, high end outdoor knife. The A2 tool steel (59HRC) helped make Barkriver its reputation and remains a solid, quality knife steel, giving excellent edge retention, toughness and ease of sharpening. 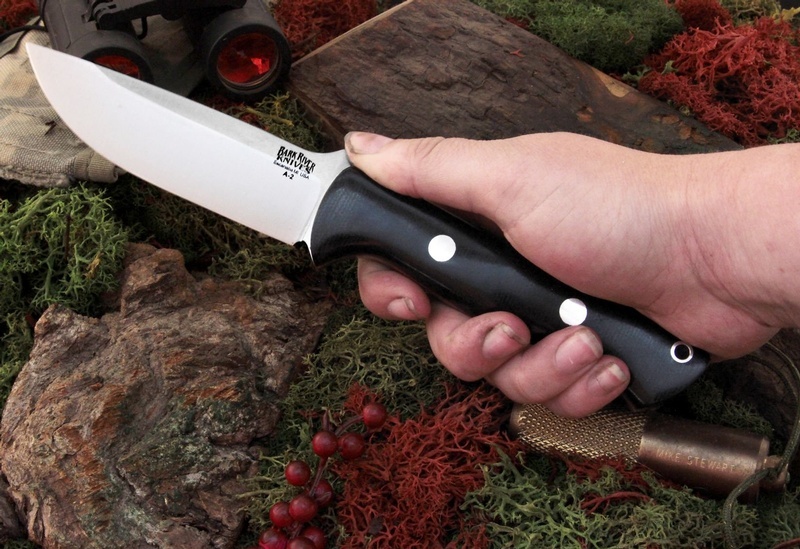 Great Bushcraft, survival and general purpose outdoor knife. I have x2 of them! 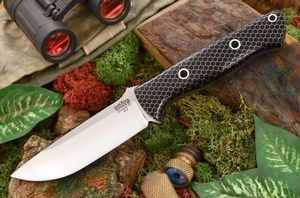 Purchase through PayPal by using the "Add To Cart" button above or use the form below to order the Barkriver Bravo-1 A2 C-Tek Hollow Pins Ramped . Feel free to contact us if you have any questions about the Barkriver Bravo-1 A2 C-Tek Hollow Pins Ramped .